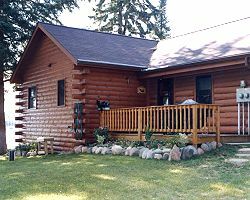 Clean and comfortable lakeside log cabins located just 50 feet from the shore of Lake Bastine, one of the natural lakes encompassed by the Turtle-Flambeau Flowage. The cabins feature modern-day conveniences with vintage charm. 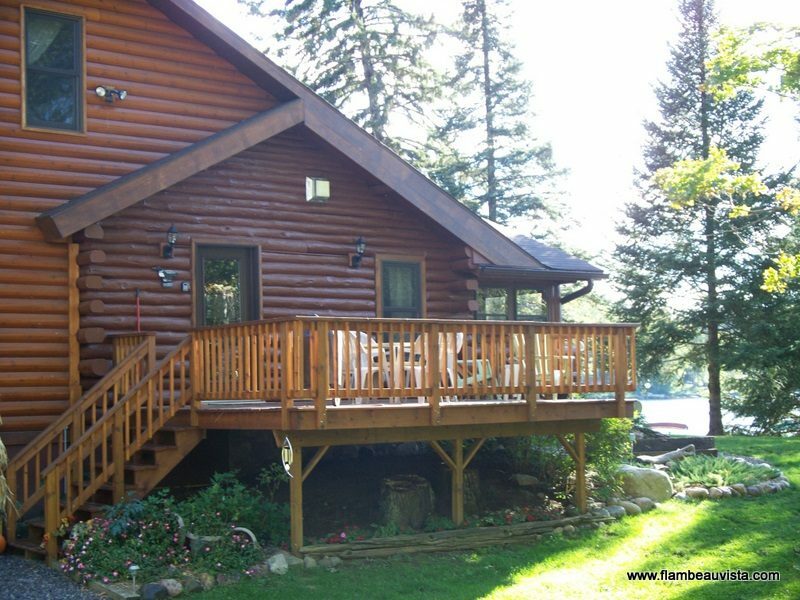 Direct access to ATV, UTV and snowmobile trails. 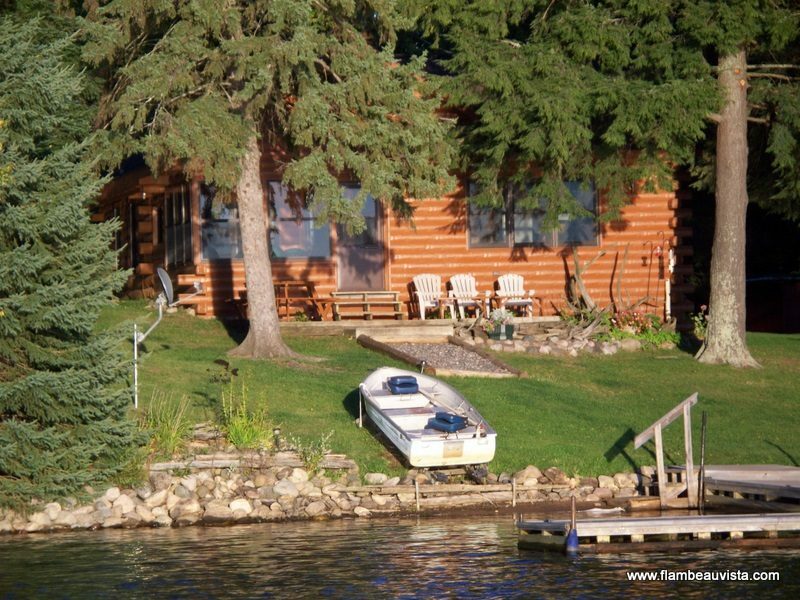 Near biking, hiking, hunter walking, snowshoe and cross country ski trails. Private dock/pier for fishing boat, pontoon, canoe and kayak mooring. Ice anglers can watch their tip-ups from the FV1 kitchen. Dogs welcome! Our guests agree, the Flambeau Vista Retreat is truly a top-notch year ’round vacation retreat!